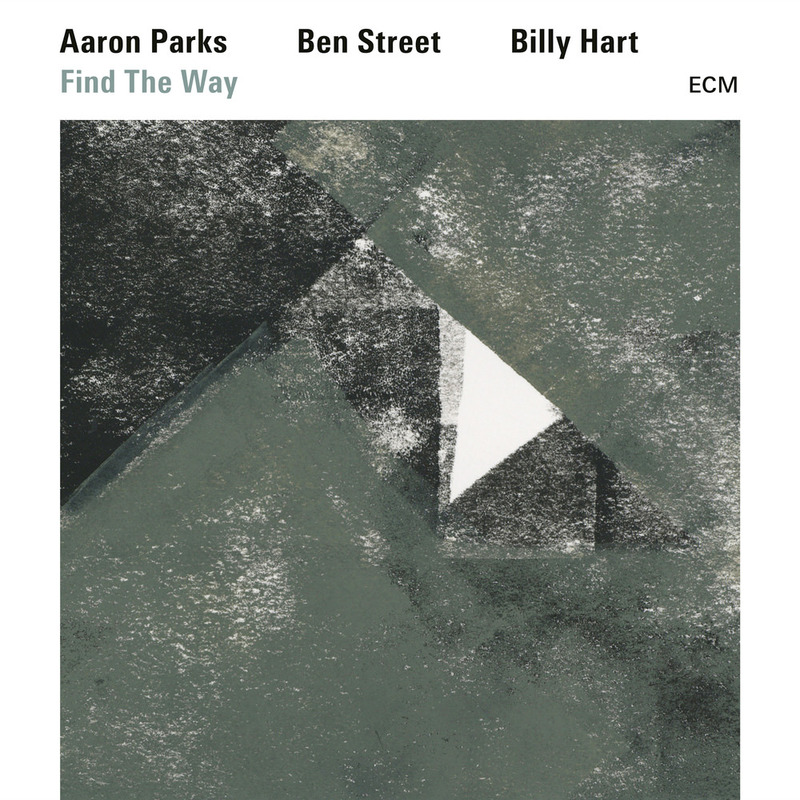 For his second ECM album, award-winning pianist Aaron Parks assembled a trio featuring bassist Ben Street and drummer Billy Hart. The rhythm pair, which also teams in Hart’s hit quartet for ECM, blends fluidity and strength, what Parks calls "an oceanic" quality, producing waves of energy for the pianist to alternately ride and dive into. Find The Way has the aura of a classic piano trio recording, from the melodic opener Adrift to the closing title track, a cover of a romantic tune Parks grew to love on an LP by Rosemary Clooney and Nelson Riddle. Placing a priority on space and subtlety, Parks also drew inspiration from the likes of Alice Coltrane and Shirley Horn, for whom Hart played.